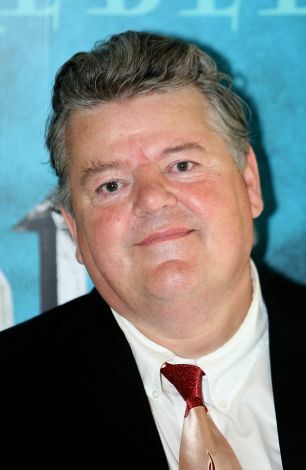 Stocky Scottish comic actor Robbie Coltrane was trained as an artist in Glasgow. During the 1970s, he rose to prominence as an improvisational nightclub comedian, usually working in ensemble groups (one of his partners was actress Emma Thompson). During the '80s, he was in a number of British features and made-for-TV movies. A regular at London's Comic Strip comedy club, he had a habit of appearing as himself in comedy specials like Secret Policeman's Third Ball. 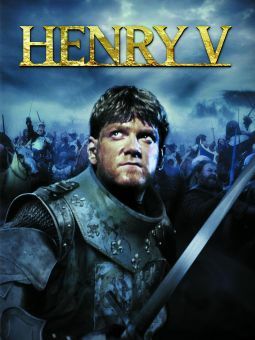 He also showed up in small comedic cameos in National Lampoon's European Vacation and Kenneth Branagh's Henry V. Though he was popular in the U.K. on TV shows like Alfresco, Tutti Fruitti, Black Adder, and The Young Ones, he wasn't widely known in the U.S. until his antic performance in Nuns on the Run with Eric Idle. He then starred as the title character in the satiric comedy The Pope Must Die (released in the U.S. as The Pope Must Diet). In 1993, he starred in the British TV detective series Cracker as Fitz, a nervous forensic psychologist who helps crack cases. He won a BAFTA TV award for the role, and he won a Cable ACE award when it was rebroadcast in the U.S. on A&E. When the show ended, he briefly joined up with the James Bond film series as Valentin Dmitrovich Zukovsky in GoldenEye and The World Is Not Enough. In the late '90s, he starred in a few independent films (Montana, Frogs for Snakes) and played Sgt. Peter Goldy in the Hughes brothers' thriller From Hell. However, he's been most successful in the area of family entertainment. He was delightful as the con man in The Adventures of Huckleberry Finn with Elijah Wood; he was Tweedledum to George Wendt's Tweedledee in Alice in Wonderland; and he found a fine place for himself as Hagrid the Giant in the Harry Potter film series. 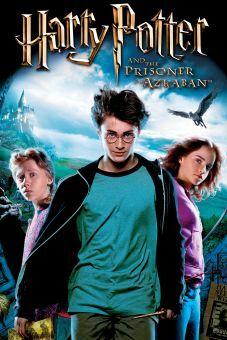 In 2002, he earned a Best Supporting Actor nomination from the British Academy for Harry Potter and the Sorcerer's Stone. In 2003, he returned to British TV to play lawyer Jack Lennox in The Planman. Coltrane continued to work as Hagrid throughout the Harry Potter film series (2001-2011), and lent his voice to films including The Tales of Despereaux (2008) and Brave (2012). Took surname as a tribute to jazz saxophonist John Coltrane. Became a household name in England with his TV series Cracker, which began in 1993; played hard-drinking criminal psychologist Eddie Fitzgerald. 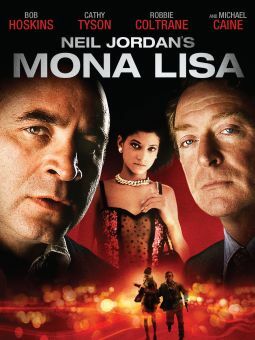 As a result of his work on Cracker, won the role of a Russian mobster in the 1995 James Bond film GoldenEye. Took the role of Hagrid in the Harry Potter film series at the urging of his children. Awarded the OBE (Officer of the Order of the British Empire) in January 2006. That same year, came in sixth in a poll of the most famous Scots; the Loch Ness Monster came in first. A collector and restorer of vintage cars, in 2011 donated his 1988 Chrysler Jeep to the Riverside Museum of Transport in Glasgow, and was a trustee for the Riverside Museum Appeal, which raised money for the development of the facility.